Leadership innovation can seem like a tall order in the face of rising costs and sinking budgets: Midmarket CIOs must keep the C-suite happy with a firm grasp on the bottom line, while keeping users happy with up-to-date systems, networks, mobile devices, bring-your-own-device policies and more. 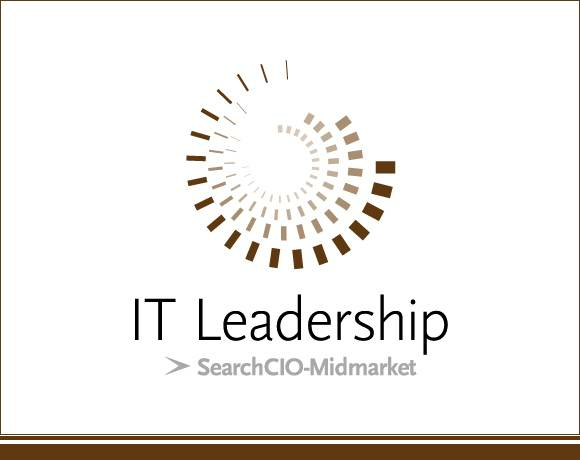 We quickly learned IT leadership and innovation are not just possible, but also thriving, when we received almost 500 nominations for the SearchCIO-Midmarket.com 2012 IT Leadership Awards. We trimmed the list to 40 semifinalists and sent them on to our judges: Harvey Koeppel, Niel Nickolaisen and Scott Lowe. Each nominee earned points on a scale of 1-10 for cultural innovation, technological advancement, business harmonization, green IT and customer experience.